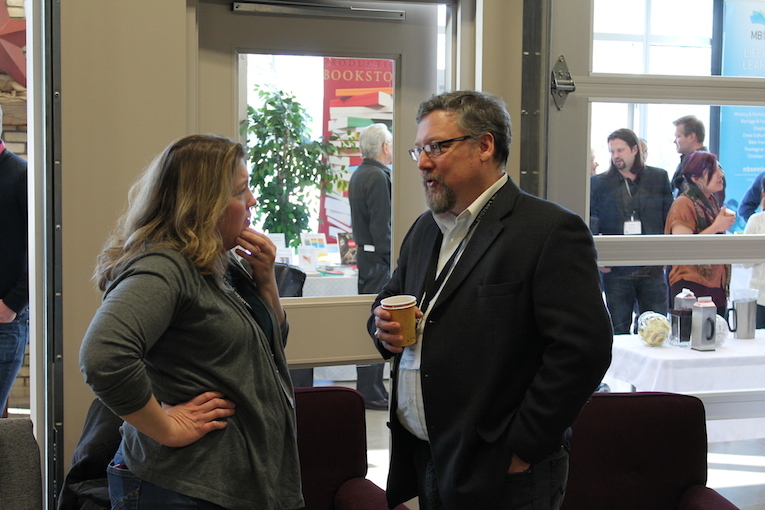 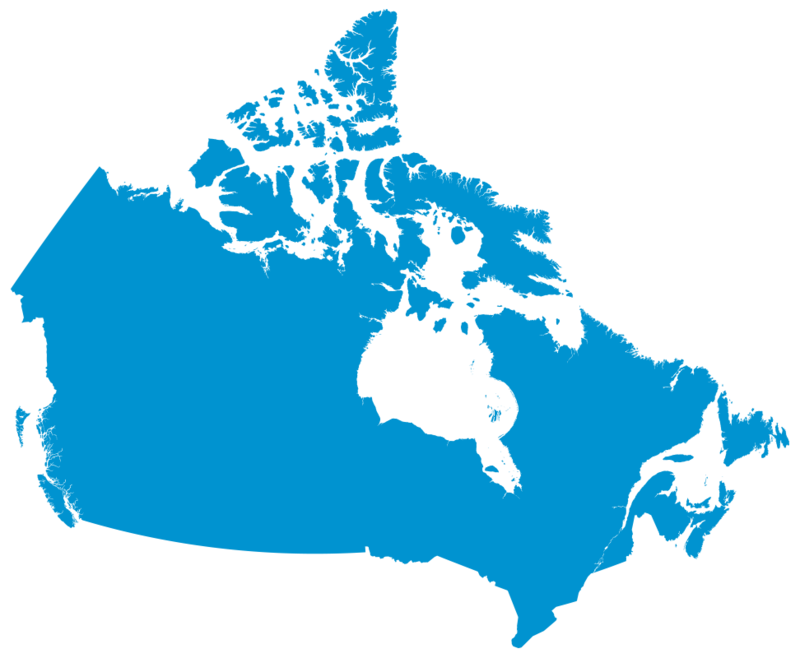 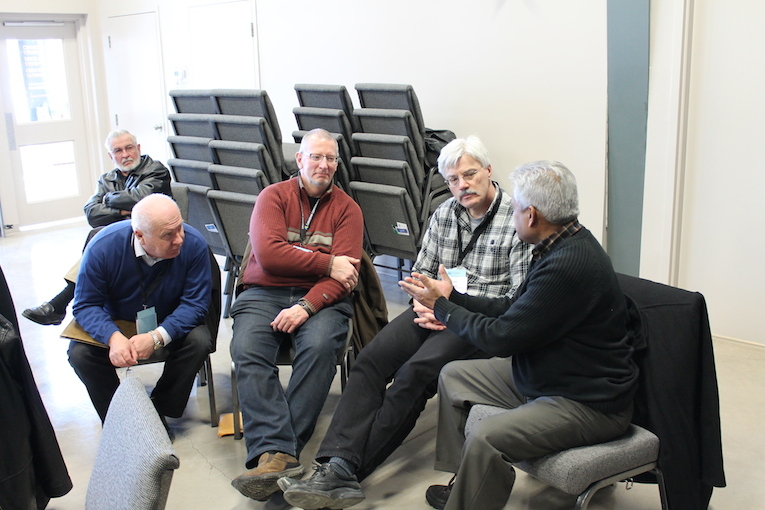 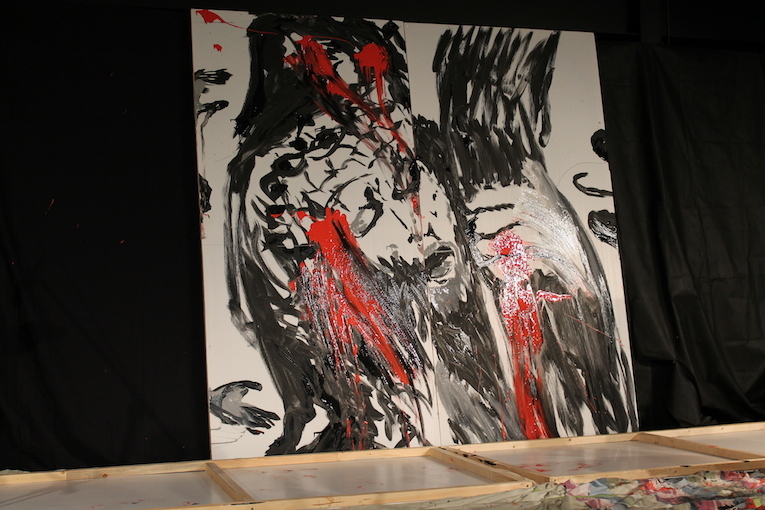 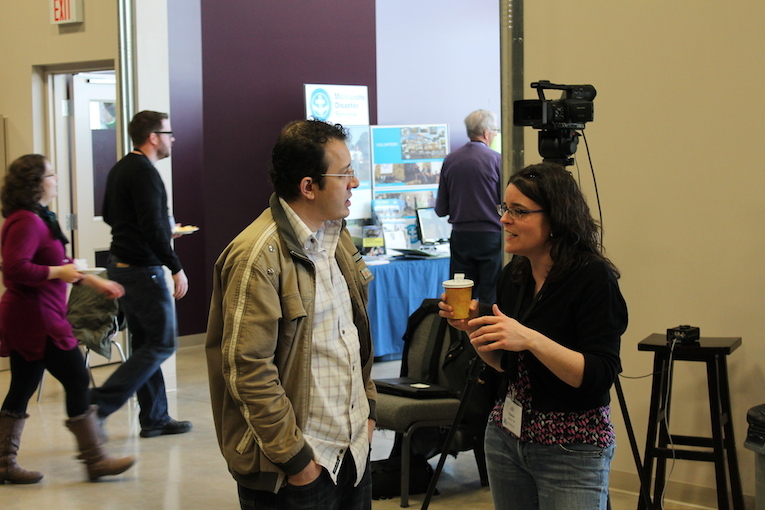 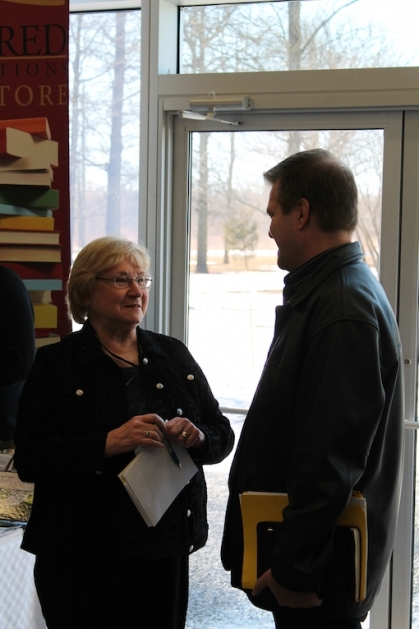 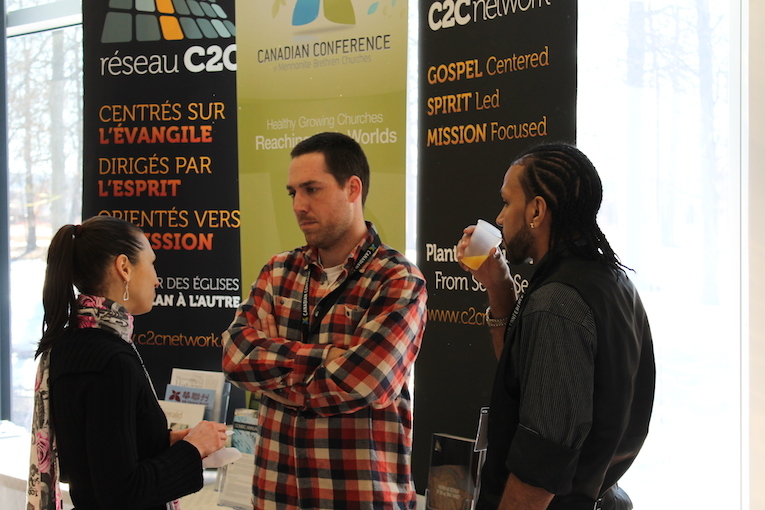 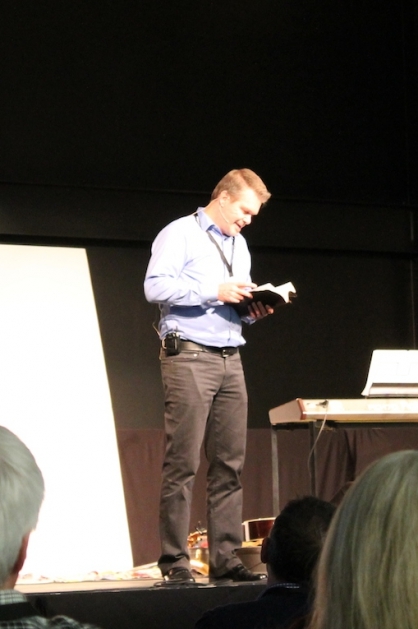 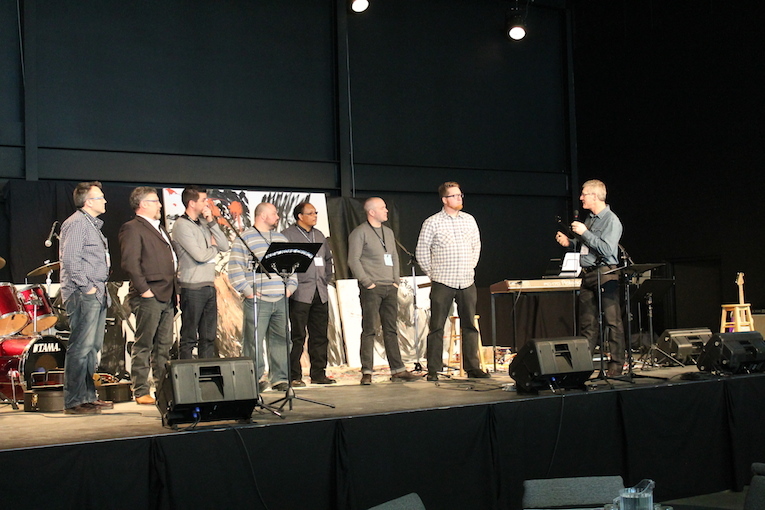 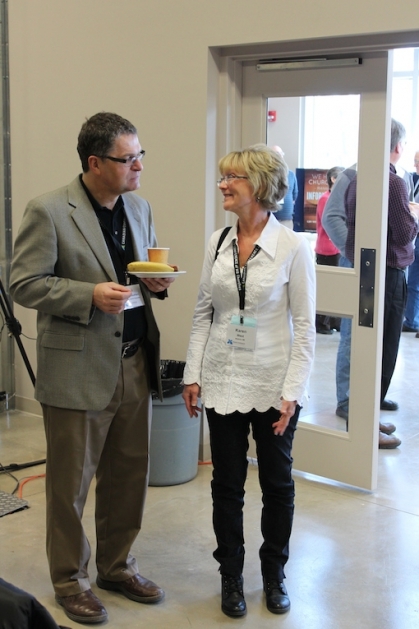 The Ontario Conference of Mennonite Brethren Churches convention took place February 21-22, 2014 at New Hope Church Niagara, St. Catharines. 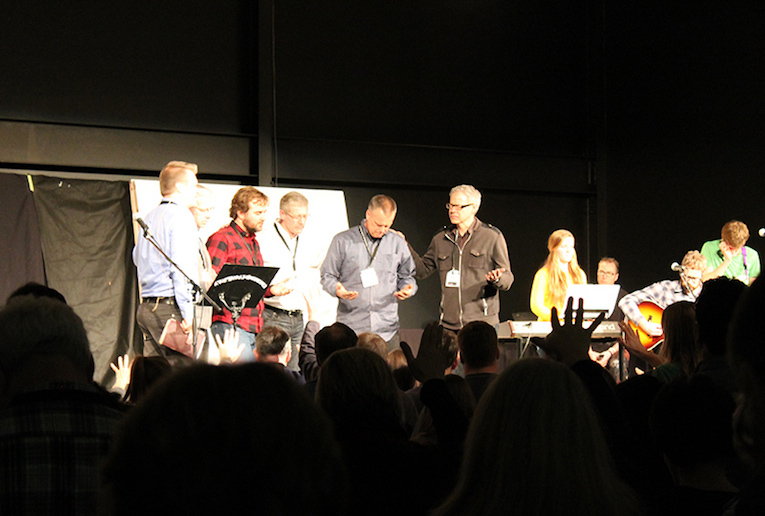 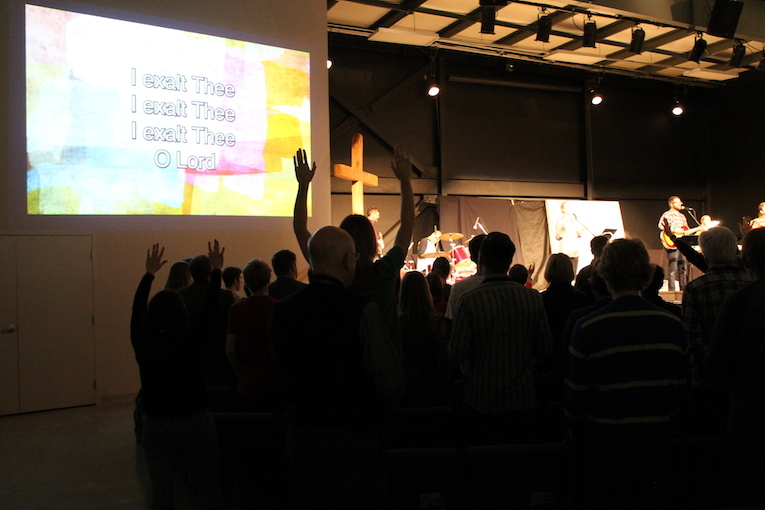 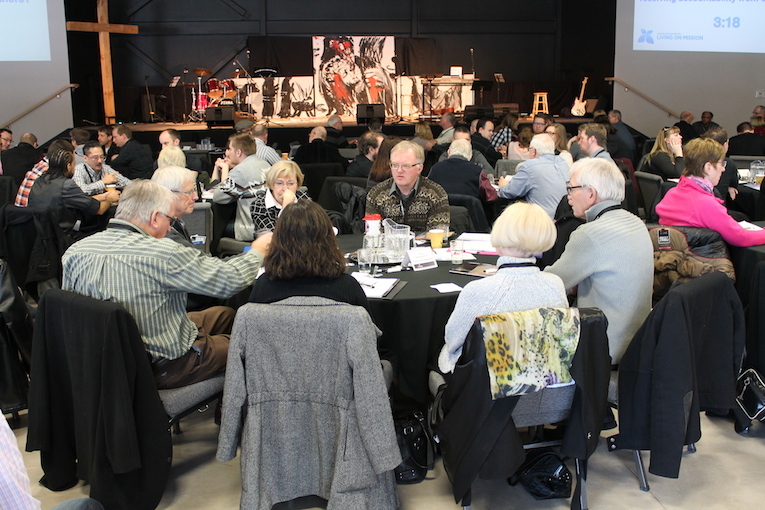 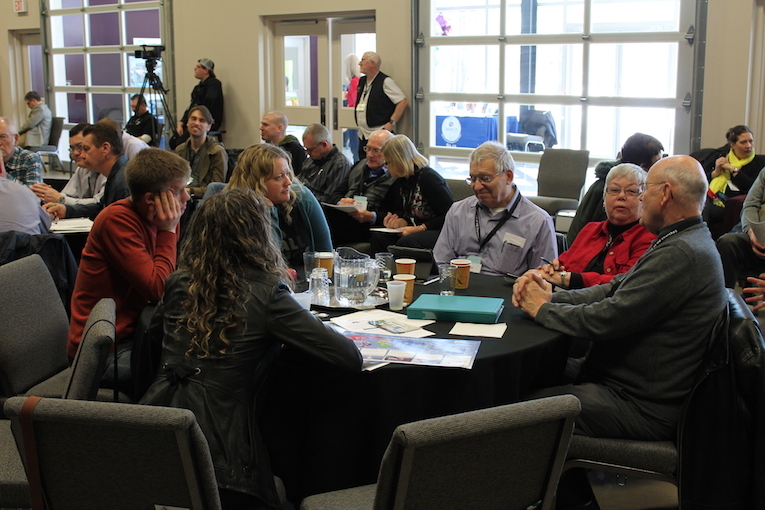 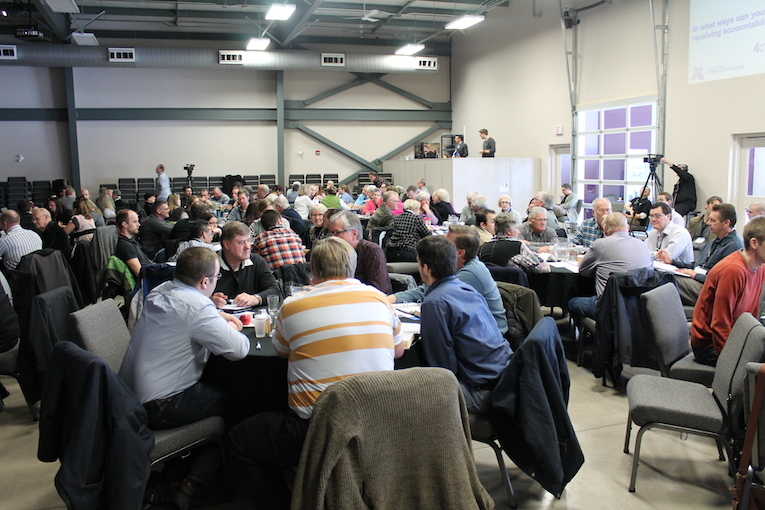 The theme “living on mission” was explored through discussions on collaboration, accountability and blessing. 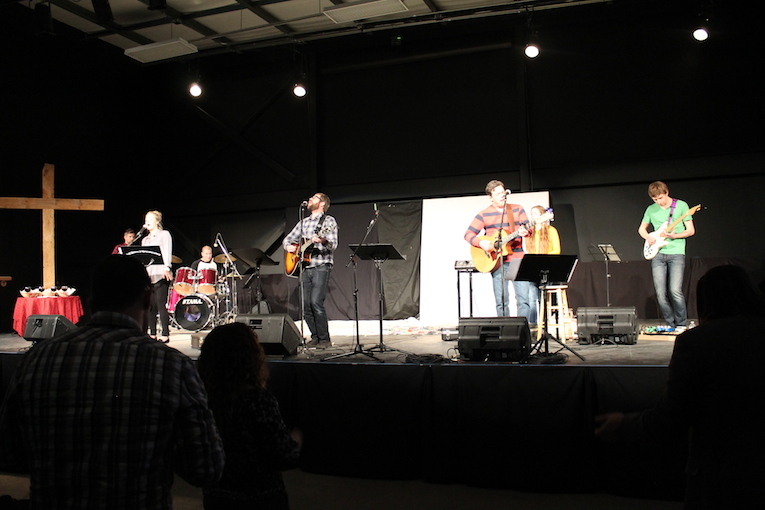 The Friday night segment was thoroughly enjoyable; such a great atmosphere was set by all involved!